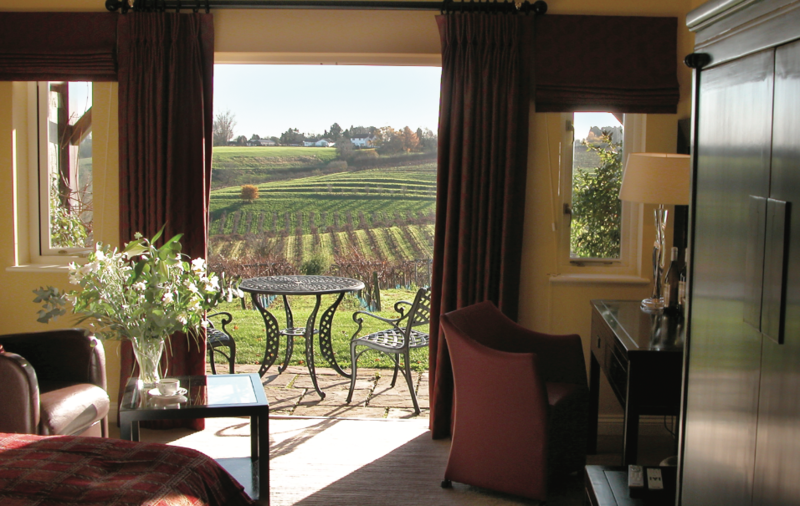 All our hotel vouchers include the wine tasting, winery tour and a full English breakfast for 2. Valid: 12 months from date of purchase. 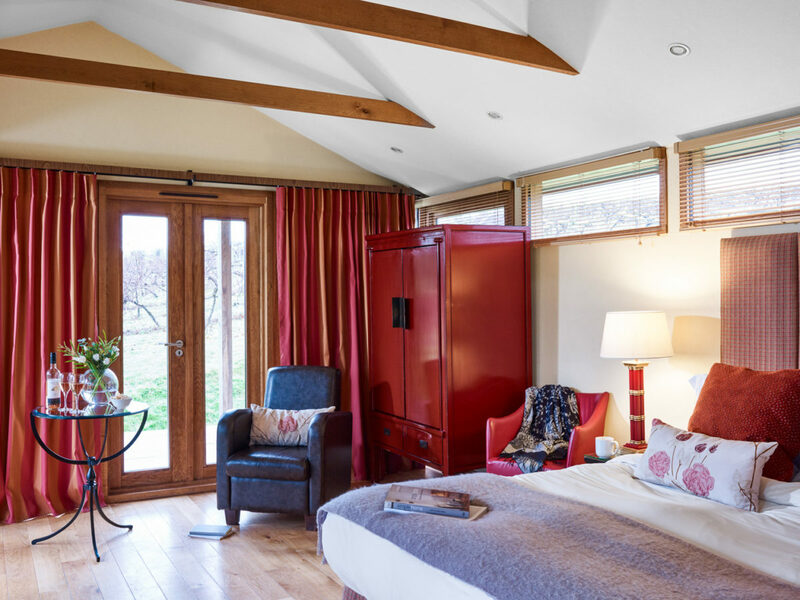 This voucher entitles the lucky recipient to a one night stay in one of our Lodge Rooms and includes breakfast & Winery tour with Wine Tasting plus 20% discount on purchases of 6 bottles of wine or more. 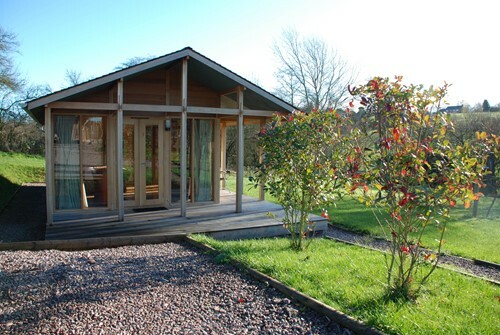 Our lodges are perfect for those who are looking for something closer to nature, as they are nestled between the vines and the estate lake. 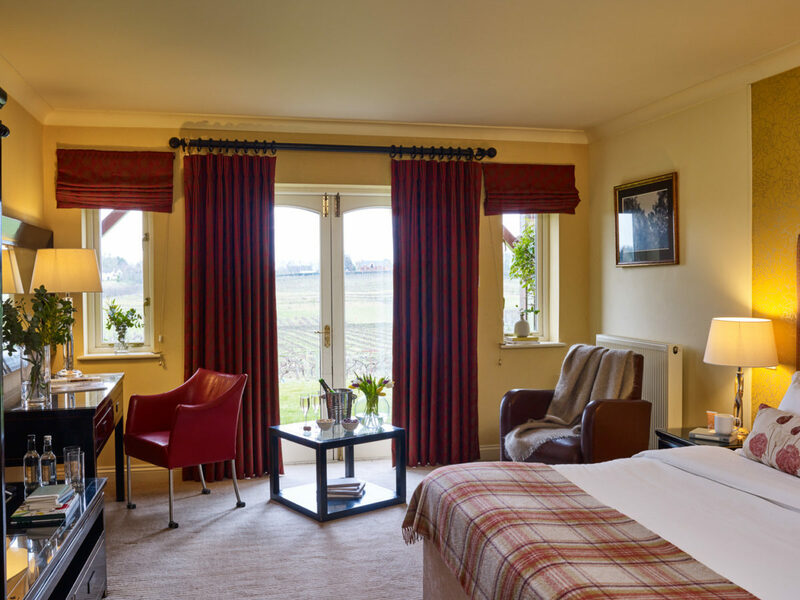 Enjoy a relaxing one night break for two in a Lodge Room available any night of the week but please remember we have a two night stay policy on Friday and Saturday. Available at Three Choirs Gloucestershire only. 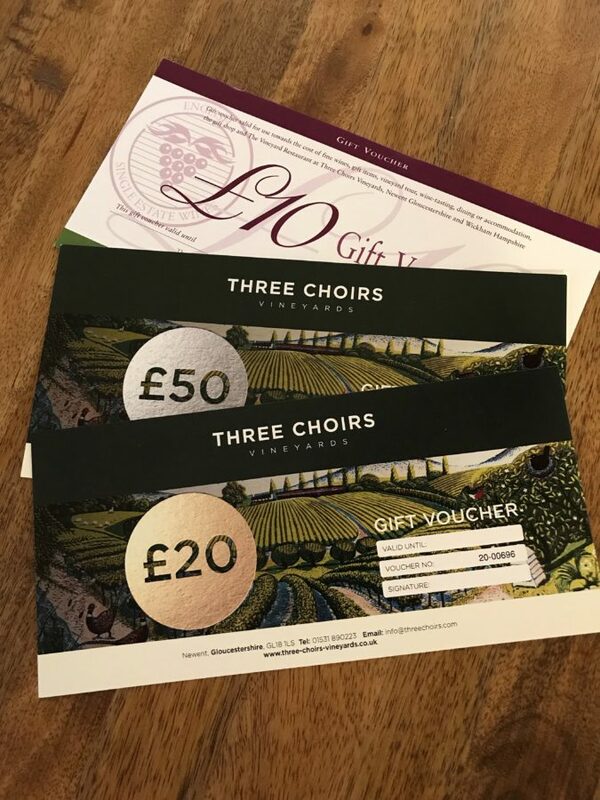 This voucher entitles the lucky recipient to a one night stay at our vineyard in Gloucestershire in one of our Vineyard View Rooms situated next to the Brassiere overlooking the vines and includes breakfast, Winery visit and Wine Tasting plus 20% discount on purchases of 6 bottles of wine or more. Available any night of the week but please remember we have a two night stay policy on Friday and Saturday nights. Available at Three Choirs Gloucestershire only. Breakfast for 2 each morning. Winery Tour and Tasting one afternoon. 20% discount on 6+ bottles of wine purchased from the shop. 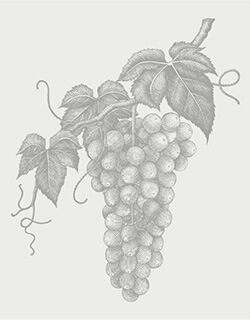 20% discount on Wine purchases of 6 bottles or more. 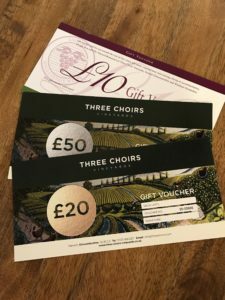 This voucher entitles the lucky recipient to a two night stay at our vineyard in Gloucestershire in one of our Vineyard View Rooms situated next to the Brassiere overlooking the vines and includes breakfast, Winery visit and Wine Tasting plus 20% discount on purchases of 6 bottles of wine or more. Available any night of the week. Enjoy a delicious meal in our Vineyard Brasserie. 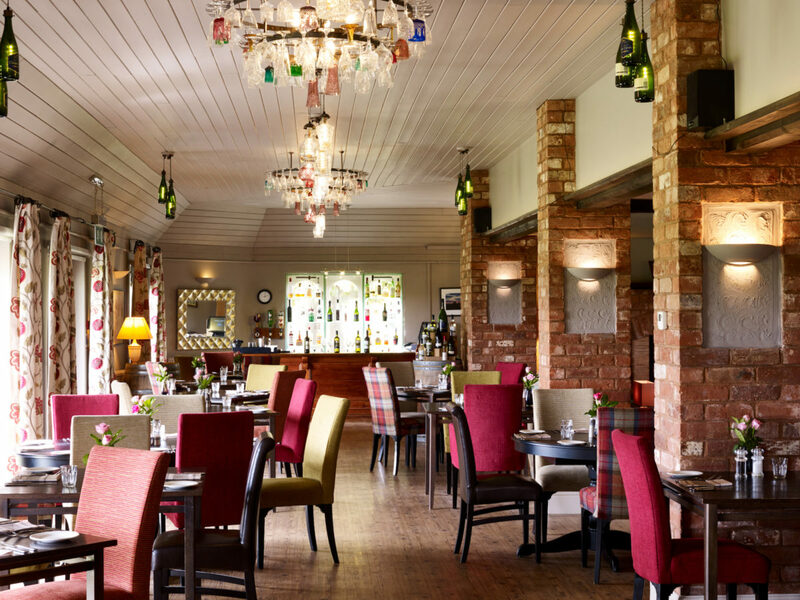 Enjoy a delicious meal in Vineyard Brasserie. This voucher can be used towards the total cost of the meal including drinks. Available any day lunch or dinner. Enjoy a delicious meal in the Vineyard Brasserie. 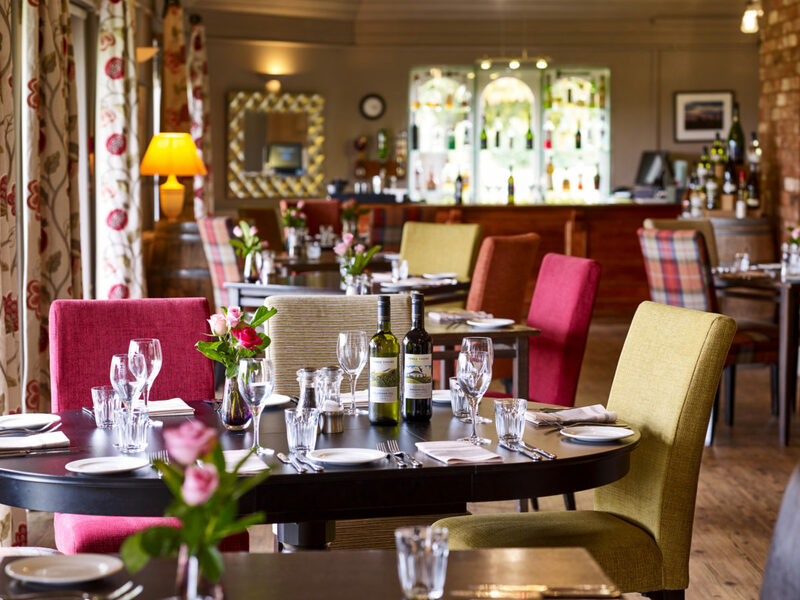 Enjoy a delicious meal in our Vineyard Brasserie. This voucher can be used towards the total cost of the meal including drinks. 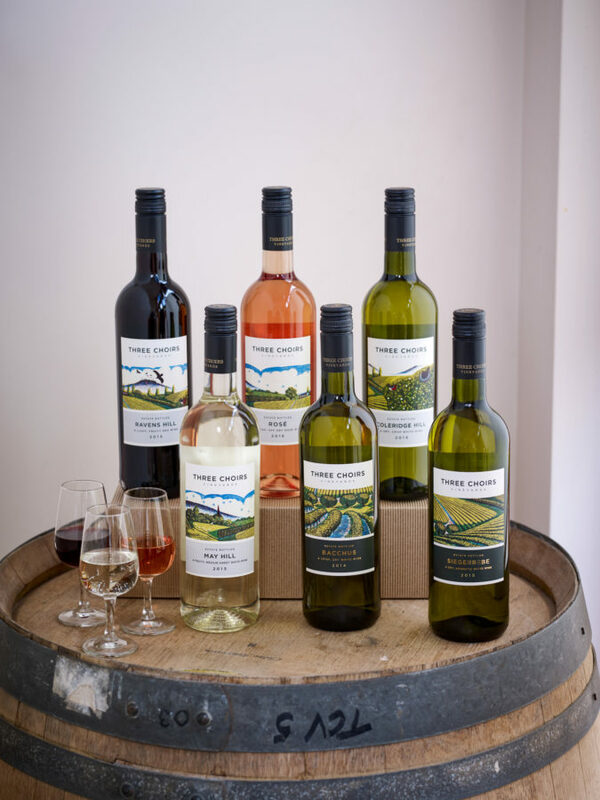 Can be used against any purchase at our Gloucestershire vineyard. Valid for a year from date of purchase.